“Fifty-five years, wow, where have they gone as we’re still going strong”, says Paddy Moloney, leader of the six-time Grammy Award winners, The Chieftains. Highly recognized for reinventing traditional Irish music on a contemporary and International scale, The Chieftains were formed in Ireland in 1962 by Paddy Moloney, and have gone on to become one of the top traditional folk musicians in Ireland and around the world. Their ability to transcend musical boundaries to blend tradition with modern music has notably hailed them as one of the most renowned and revered musical groups to this day. The Chieftains – Celtic Music ambassadors in Nashville. 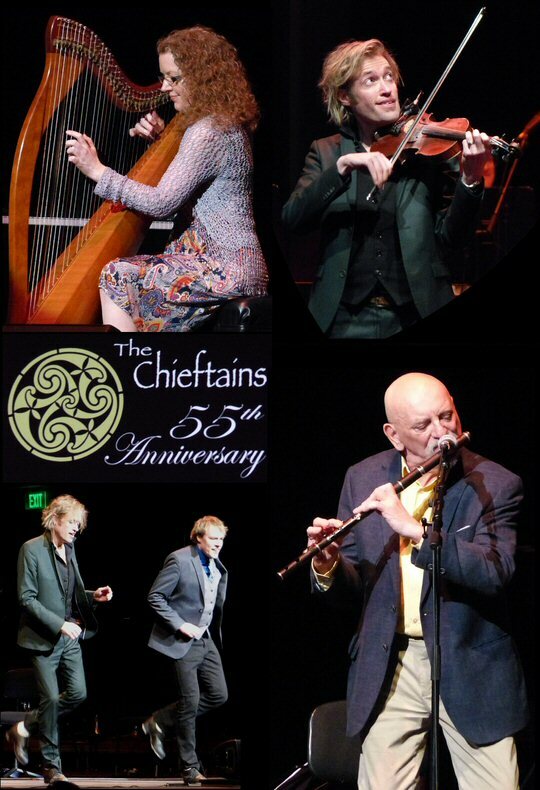 The Chieftains 55th Anniversary U.S. tour began in California on February 17, 2017 and will conclude on St. Patricks’ Day in Jacksonville, Florida. The Chieftains arrived in Nashville, Tennessee on Thursday March 9th for a three night engagement at the Schermerhorn Symphony Center. We were on the scene Saturday night to catch this legendary group in action as they played their festive finale in Music City. Prior to the Chieftains’ concert there was a number of entertaining activities inside the venue. The Southern Academy of Irish Dance were performing in the East Lobby and in the West Lobby Fiddle Frenzy impressed patrons with their musical skills. The show started with a short film about The Chieftains. Over the course of their incredible and unparalleled career they have met and/or performed with icons such as The Pope, Princess Diana, Dolly Parton, Bob Dylan, U.S. Presidents and many more. As the lights dimmed in Laura Turner Hall the crowd cheered as The Chieftains emerged. Their opening number was a mix of multi-layered instrumentals presented by a multi-generational mix of some of the finest players in the world. Then, the Ottawa Valley Stepdancers from Canada took center stage adding taps to the medley. Paddy greeted the audience before introducing the musicians. Paddy Moloney – the fearless founder of The Chieftains. The Chieftains have a rich history. Back in 1992, The Chieftains collaborated with country artists on Another Country. The record featured Ricky Skaggs, Don Williams, Colin James, Emmylou Harris, members from The Nitty Gritty Dirt Band, Willie Nelson, Chet Atkins and Sam Bush. The album won the 1993 Grammy Award for Best Contemporary Folk Album and was nominated in three other categories: Best Pop Instrumental Performance, Best Country Vocal Collaboration, and Best Country Instrumental Performance for “Cotton Eyed Joe”, which was played to an enthusiastic audience in Nashville on Saturday night. Another momentous occasion in The Chieftains’ tale is that a whistle and flute owned by Paddy and Matt Malloy went to the international space station. A clip of astronaut Cady Coleman showcasing the instruments in outer space was shown on the backdrop screen. Paddy shared that her piece was later incorporated into one their songs. The Chieftains also played a moving musical tribute to Nelson Mandela. Moloney chatted to the crowd between songs and he also welcomed a number of special guests including the Nashville Irish Step Dancers, I. T. Creswell Middle Prep Choir and the 17th Lancers Pipes & Drums who all added to the festive feel of this night’s special concert. The Chieftains were also joined by the highly respected Nashville Symphony. One of the highlights of the second half of the show was a trio of songs from Long Journey Home which was a PBS/Disney film that chronicled the role of the Irish in America. The music for the 6-hour series was produced by Paddy Moloney and highlighted a roster of (mostly) Irish stars and songs such as Van Morrison’s soulful “Shenandoah” revealing the kinship between American and Irish ballads, while Sinead O’Connor’s “Skibbereen” had the dark beauty of a Grimm fairy tale. More scenes from the festive concert by The Chieftains. Paddy joked that Van could not make it due to the snow (Nashville had a dusting of snow earlier in the day) so the very capable I.T. Choir handled Morrison’s tune. “Anthem” also from the series was inspiring. “Planxty Mozart” featured a French horn player leading an instrumental call and response with The Chieftains. Dancers joined in enhancing the friendly duel. “The Finale” was an extravaganza of dance, multi-part harmonies and solos with some of the artists weaving their way into the aisles of the hall for a fun closer. The Chieftains are cultural ambassadors. Their show at the Schermerhorn showcased performers of all ages from diverse backgrounds playing a wide range of music. 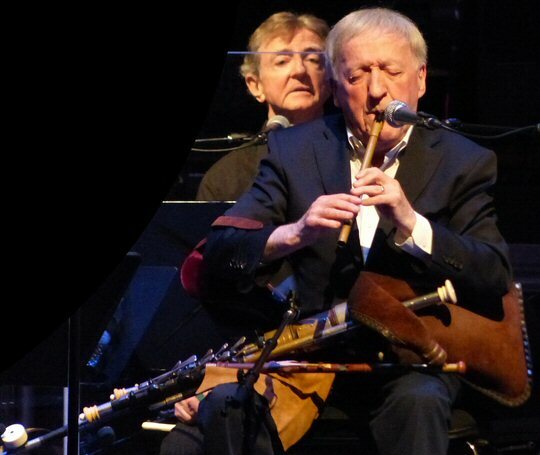 The Chieftains have been linked to a number of seminal events such as being the first Western musicians to perform on the Great Wall of China, participating in Roger Water’s “The Wall” performance in Berlin in 1990 and being the first ensemble to perform a concert in the Capitol Building in Washington DC. In Nashville and beyond The Chieftains continue their tradition of blending classic and contemporary music for global audiences. The Schermerhorn Symphony Center located in the heart of Music City is one of the most elegant halls in Nashville. 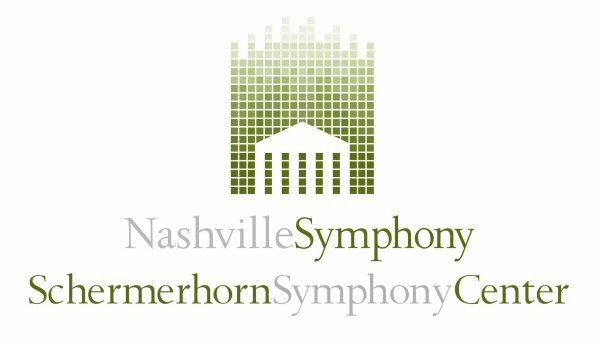 Their focus is classical music but the Nashville Symphony hosts a wide range of artists such as The Chieftains. Upcoming events include Ravel’s Bolero, Drumline Live, Ballet, Reach for the Stars, Peter Frampton and Gladys Knight. 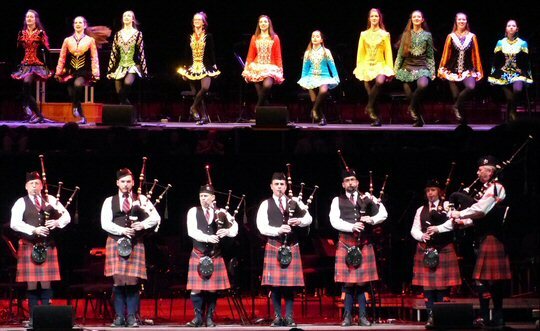 A night to remember – Irish dance, bagpipes, the Nashville Symphony and more! 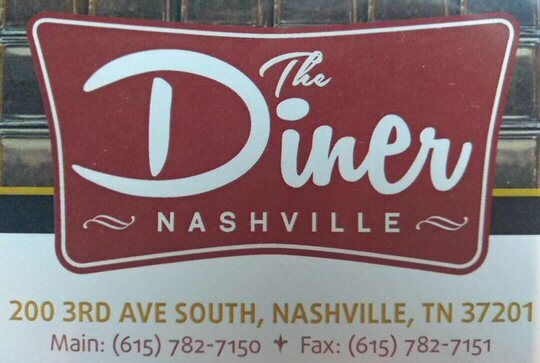 In close proximity to the Nashville Symphony is the newly opened The Diner Nashville. The six-story eatery is located at 200 3rd Avenue. Co-owner Steve Smith said The Diner will cater in part to patrons of downtown honky-tonks and other businesses looking for something to eat during odd hours of the night and morning. The SOBRO establishment features an oyster/sushi bar on the sixth floor, sit-down dining areas on the third through fifth levels. A bar is on the second level and the first is set up like a soda shop. We recently had a meal at The Diner. We were seated on the stylish 5th floor with views of Nashville. Portions were generous. We shared a fresh and tasty garden salad paired with an appetizer featuring local favorite Prince’s hot chicken served with biscuits. In addition to southern cooking they had plenty of other selections that you would expect to find on a diner’s menu. However – if they want to live up to the expectation of visitors from diner hotspots across the country – the Diner Nashville should consider expanding their breakfast menu to be an all-day item. Still, the city’s newest restaurant is well worth a visit either before or after a Symphony show. The new 24/7 diner in Nashville is right across the street from the Symphony Hall.